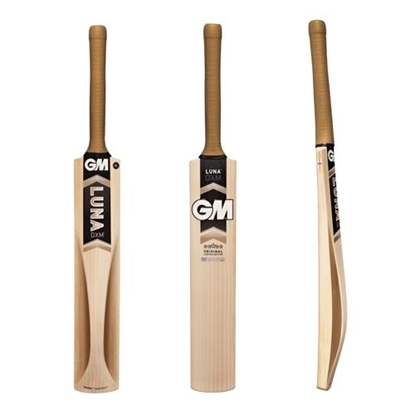 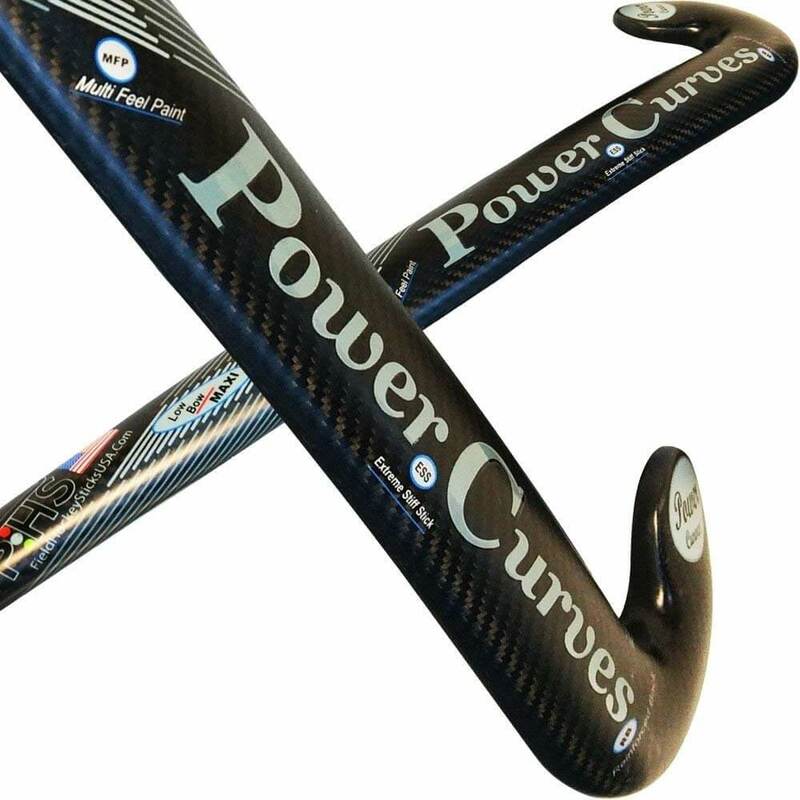 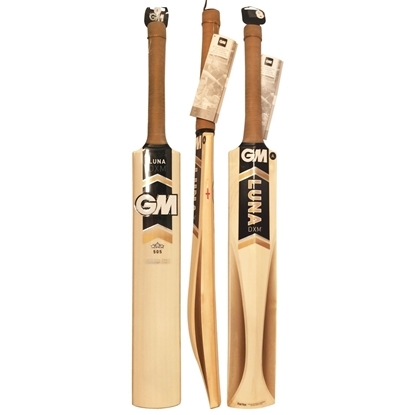 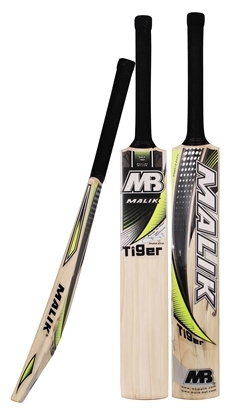 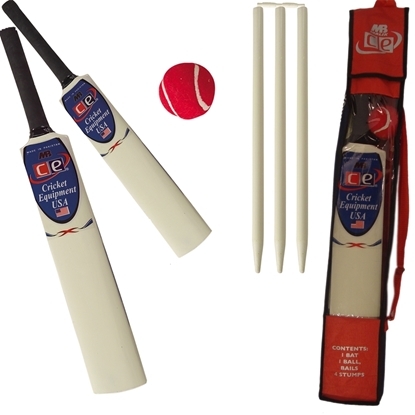 For Kids cricket bats sizes, View cricket bat size information. 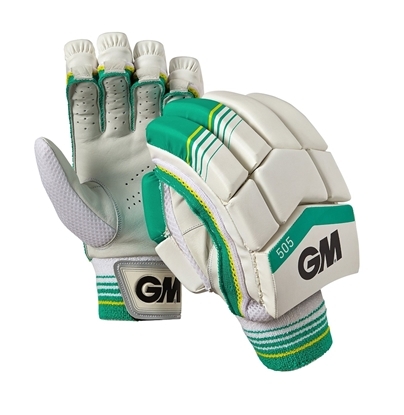 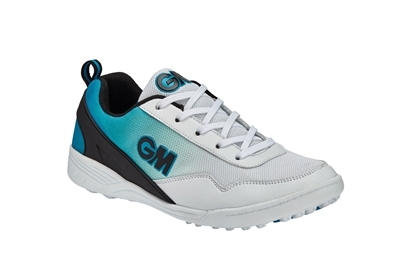 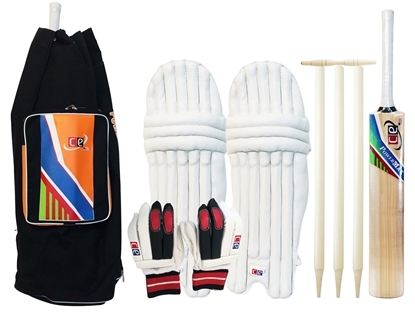 This section of our site also have other equipment such as gloves and legguards in kids and youth sizes. 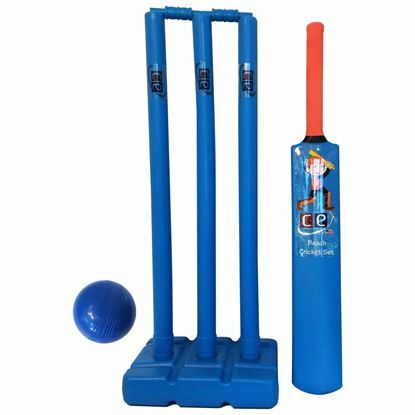 Wooden and plastic cricket sets for children in size 4 & 6 are also available from the brands we carry.